One80 will get you back in the game, then hand you off to experts that will keep you on the winner’s podium. The Performance Lab is the only physical therapy owned performance gym in Northern Colorado with indoor turf, power racks, Olympic platforms, sleds, slam balls, kettlebells, and over 3,000 pounds of free weights. But, most important, is our staff of doctors and strength coaches with expertise in injury prevention, athletic performance, biomechanics, lifting technique, programming, and a track record of building elite athletes. Elite Athletics and Training offers individualized sport-specific training that caters to the developing athlete. We combine strength training with agility, explosive movements and conditioning to enable athletes to reach their true potential. Our philosophy is built on the the beliefs that correct technique, goal setting, dedication, proper programing and a positive training environment allows athletes to compete and reach the next level. If you are ready to optimize your performance, and become Elite, we are ready to take you there! Call us at (970) 581-9490 TODAY. 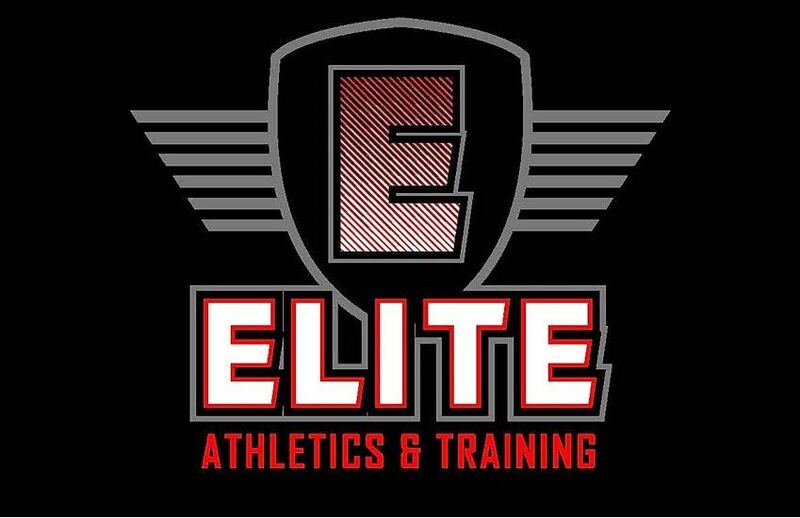 Elite Athletics and Training offers individualized sport-specific training that caters to the developing athlete. We combine strength training with agility, explosive movements and conditioning to enable athletes to reach their true potential. Our philosophy is built on the the beliefs that correct technique, goal setting, dedication, proper programing and a positive training environment allows athletes to compete and reach the next level. If you are ready to optimize your performance, and become Elite, we are ready to take you there! Call us at (970) 581-9490 TODAY. Although we do have PTs who use the One80 System in Colorado, Arkansas, Maryland, Hawaii, and New York, we don’t currently have anyone anywhere else in rest of the US. We hope to change that quickly. Now, licensed medical professionals (PT, ATC, DC, DO, MD, etc.) have the opportunity to Join the Revolution and learn the unique thought process and treatment strategies that set the One80 System apart. If you know a medical professional looking for a streamlined thought process, immediate and lasting results, patient loyalty and satisfaction, forward them our link, or have them contact us.